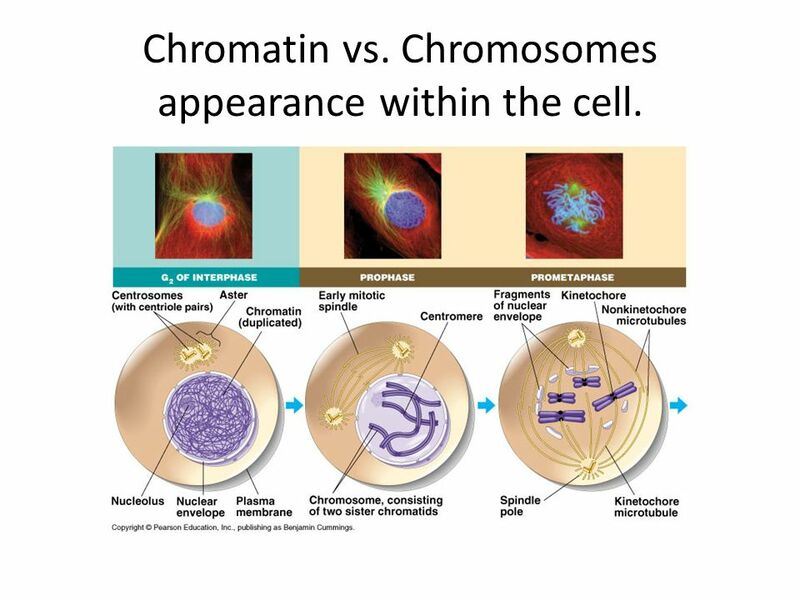 3 Chromatin vs. Chromosomes appearance within the cell. 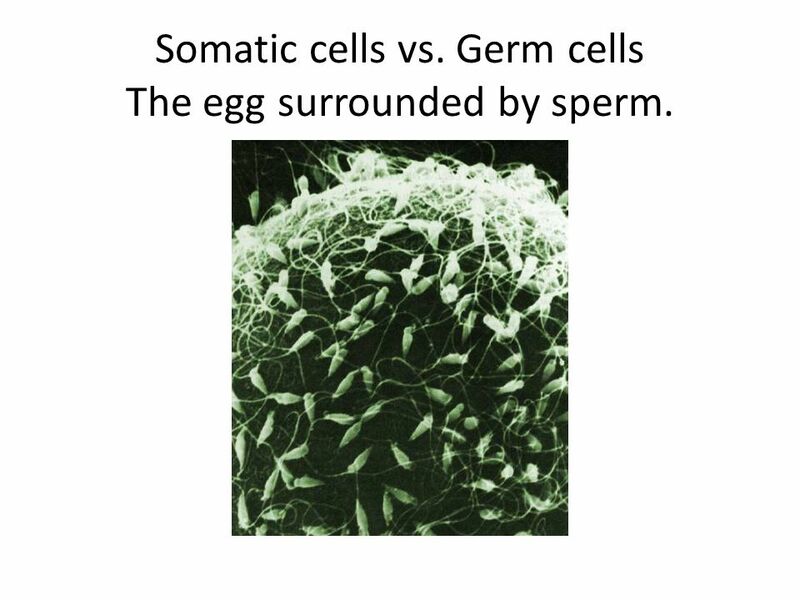 5 Somatic cells vs. Germ cells The egg surrounded by sperm. 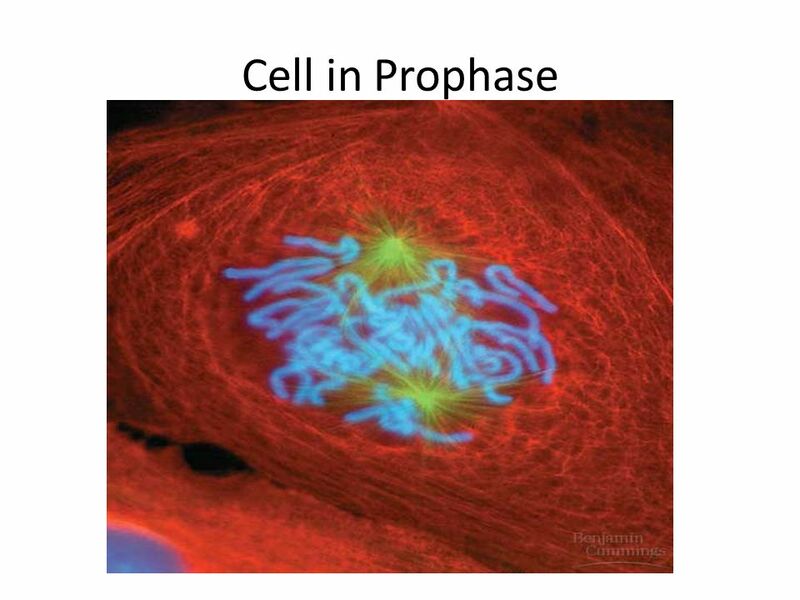 Nucleolus Prophase. 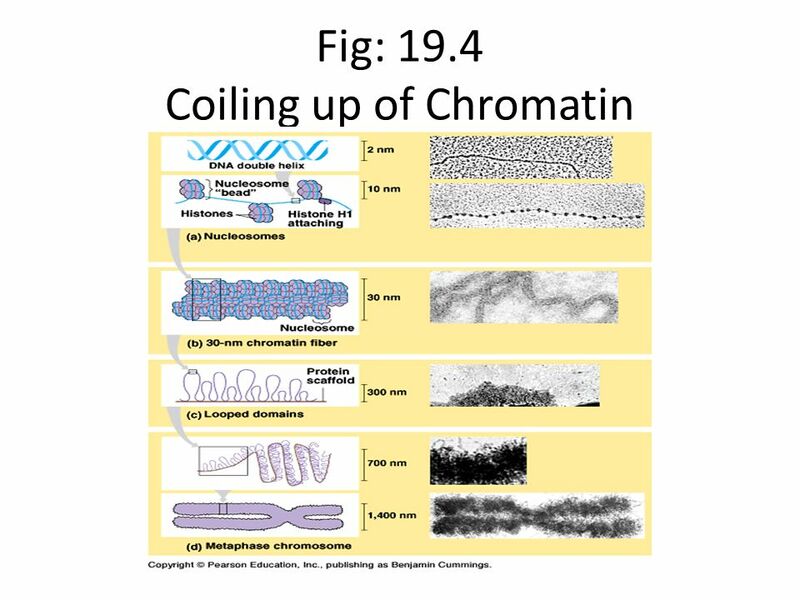 The chromatin is condensing. 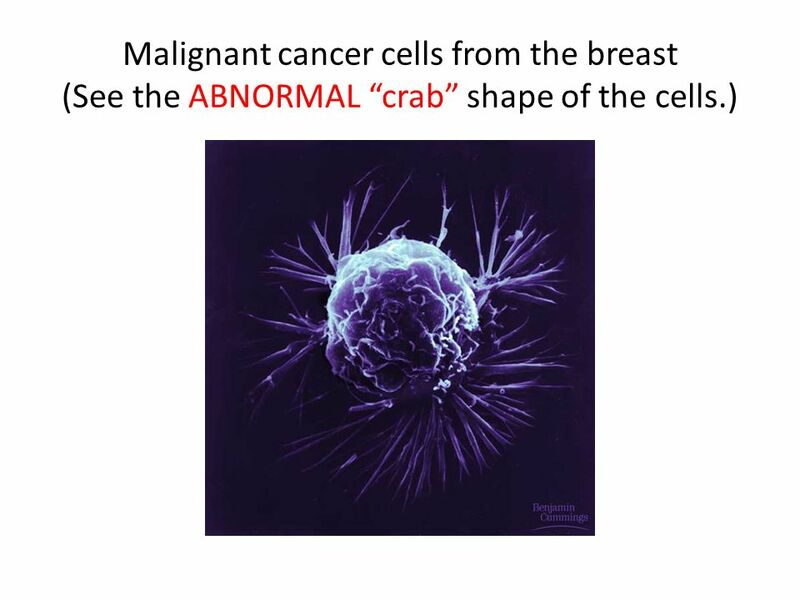 The nucleolus is beginning to disappear. Although not yet visible in the micrograph, the mitotic spindle is starting to form. Prometaphase. 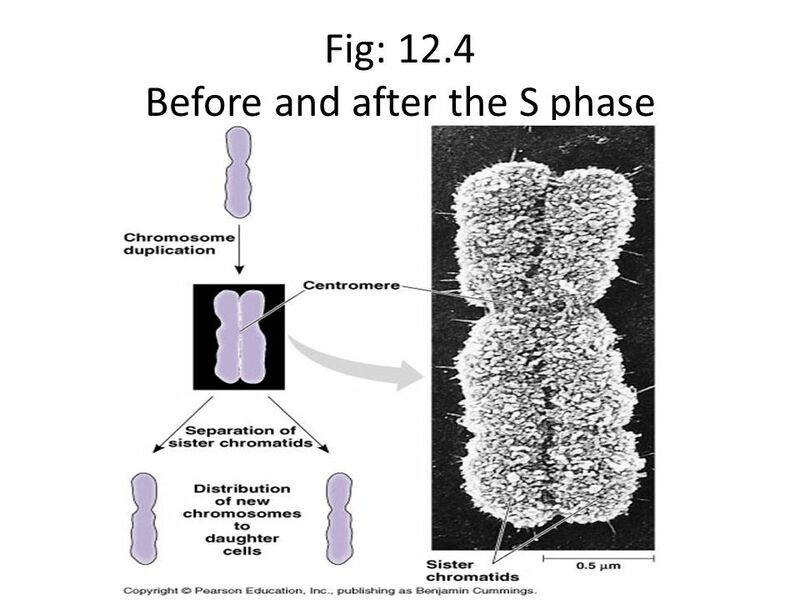 We now see discrete chromosomes; each consists of two identical sister chromatids. 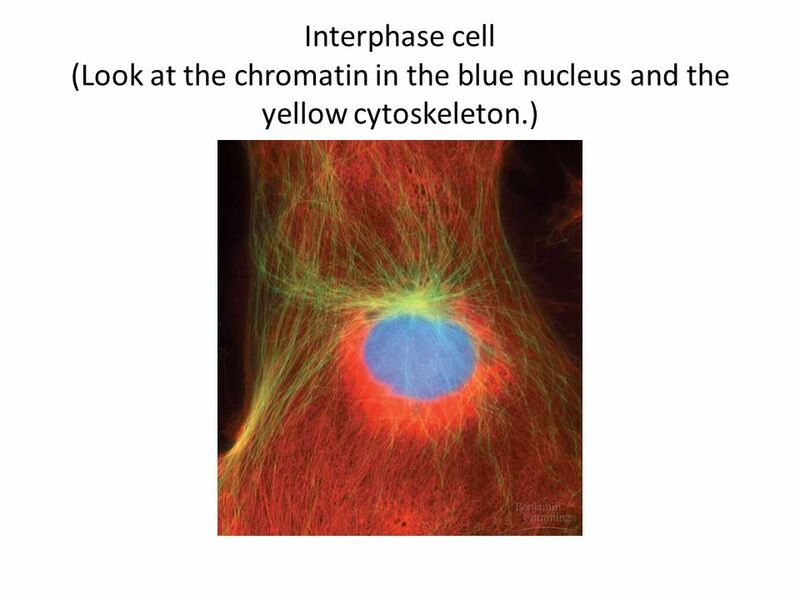 Later in prometaphase, the nuclear envelope will fragment. 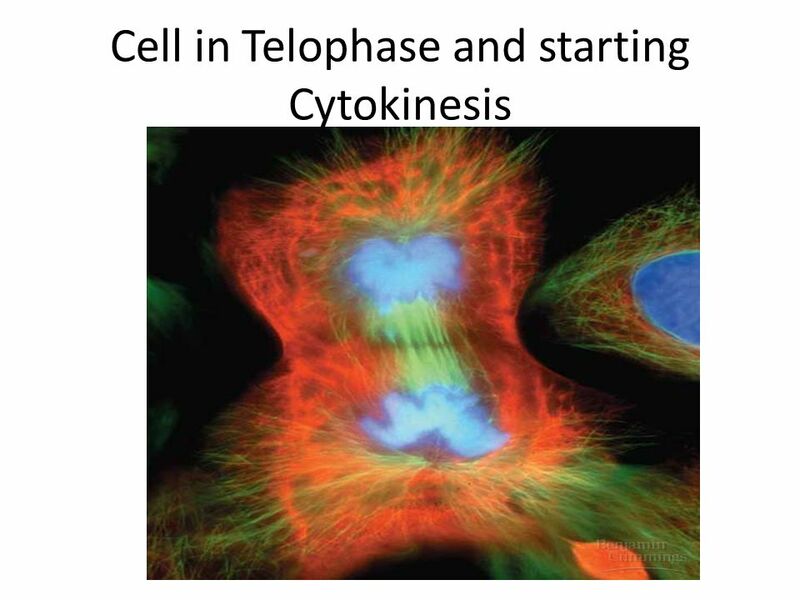 Metaphase. 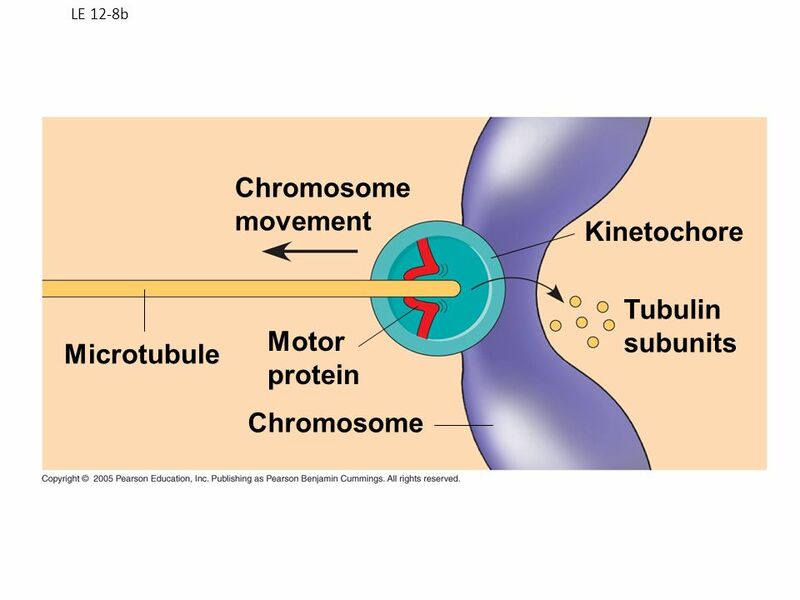 The spindle is complete, and the chromosomes, attached to microtubules at their kinetochores, are all at the metaphase plate. 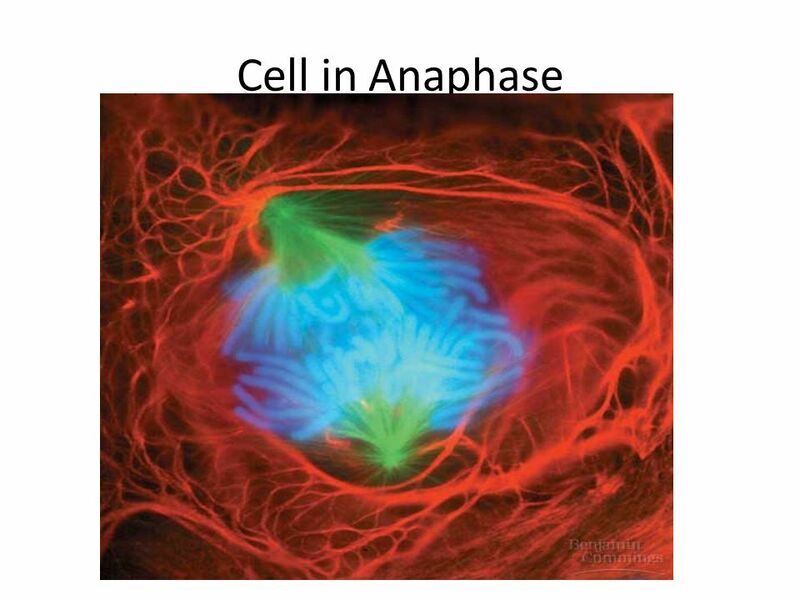 Anaphase. 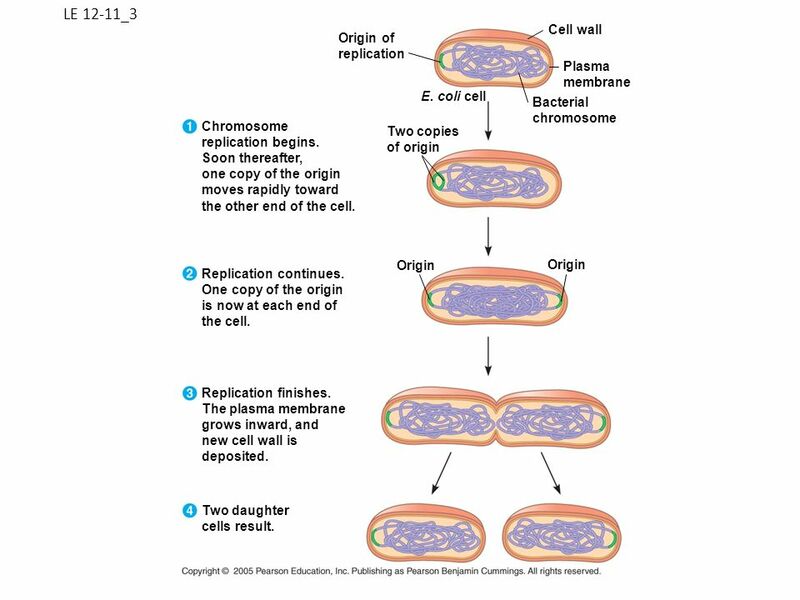 The chromatids of each chromosome have separated, and the daughter chromosomes are moving to the ends of the cell as their kinetochore micro- tubules shorten. Telophase. Daughter nuclei are forming. 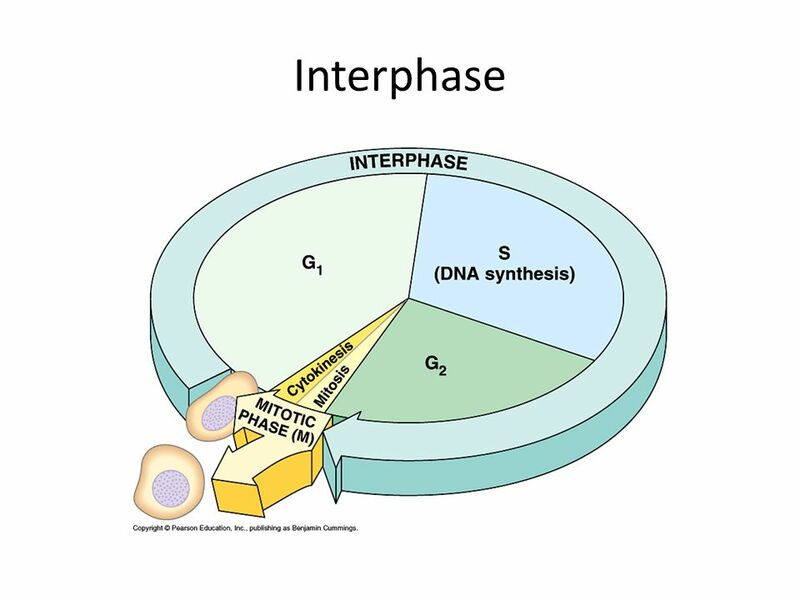 Meanwhile, cytokinesis has started: The cell plate, which will divide the cytoplasm in two, is growing toward the perimeter of the parent cell. 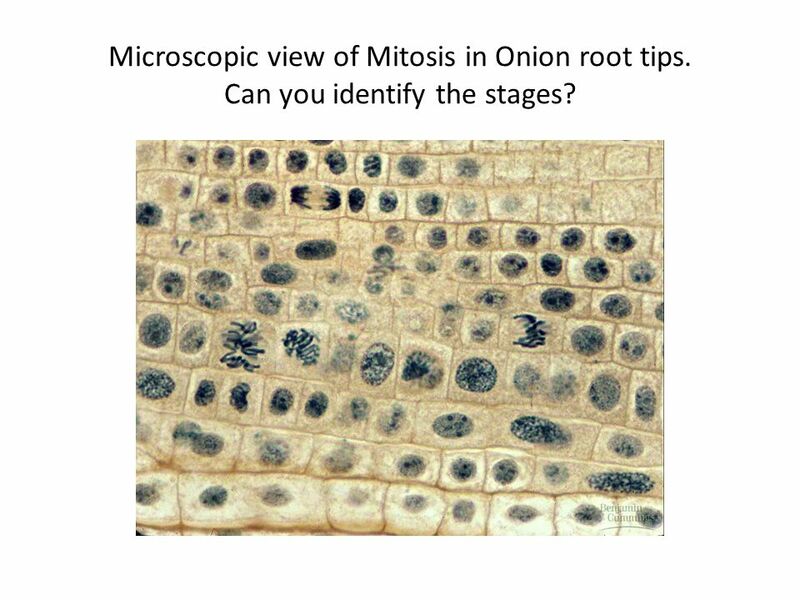 Microscopic view of Mitosis in Onion root tips. Can you identify the stages? E. coli cell Bacterial chromosome Chromosome replication begins. 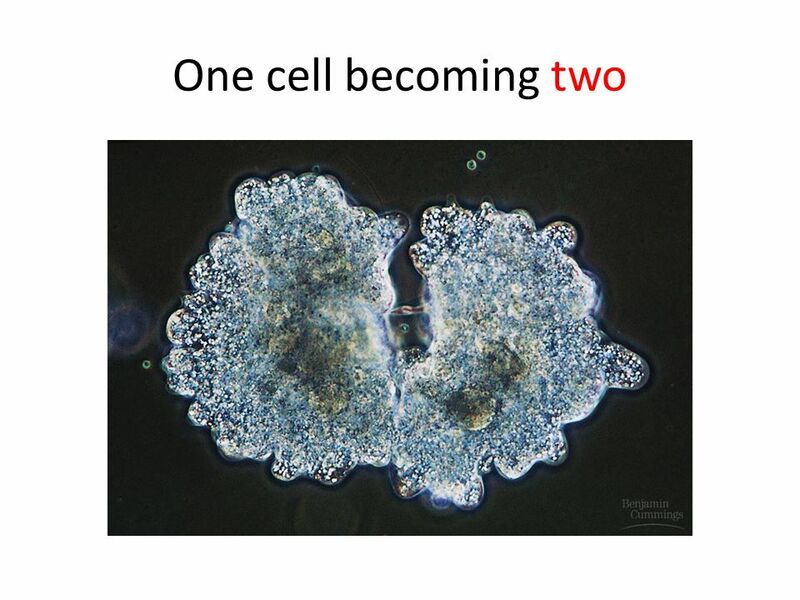 Soon thereafter, one copy of the origin moves rapidly toward the other end of the cell. Two copies of origin Origin Origin Replication continues. One copy of the origin is now at each end of the cell. Replication finishes. The plasma membrane grows inward, and new cell wall is deposited. Two daughter cells result. 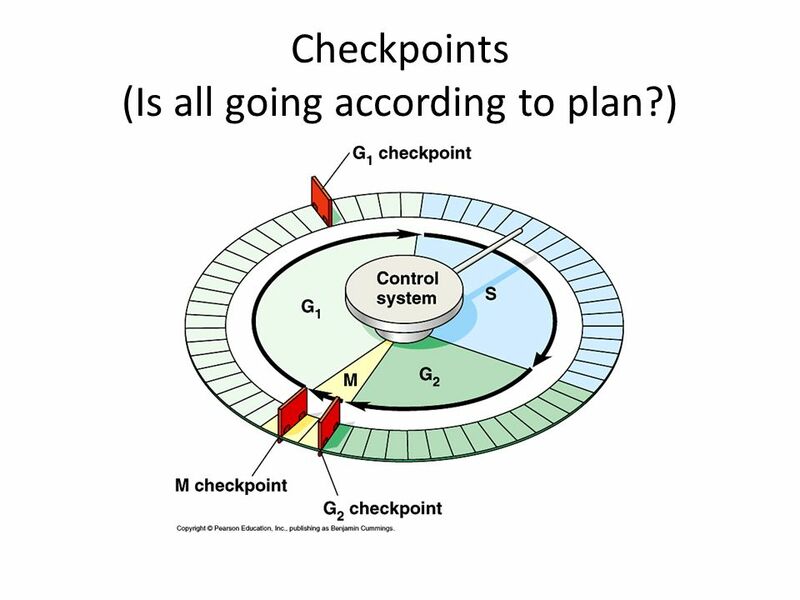 22 LE 12-15 G0 G1 checkpoint G1 G1 If a cell receives a go-ahead signal at the G1 checkpoint, the cell continues on in the cell cycle. 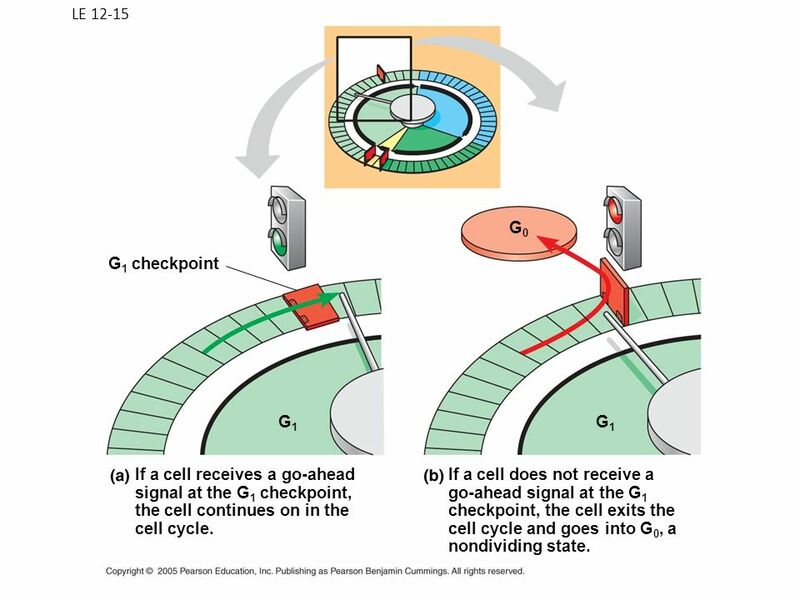 If a cell does not receive a go-ahead signal at the G1 checkpoint, the cell exits the cell cycle and goes into G0, a nondividing state. 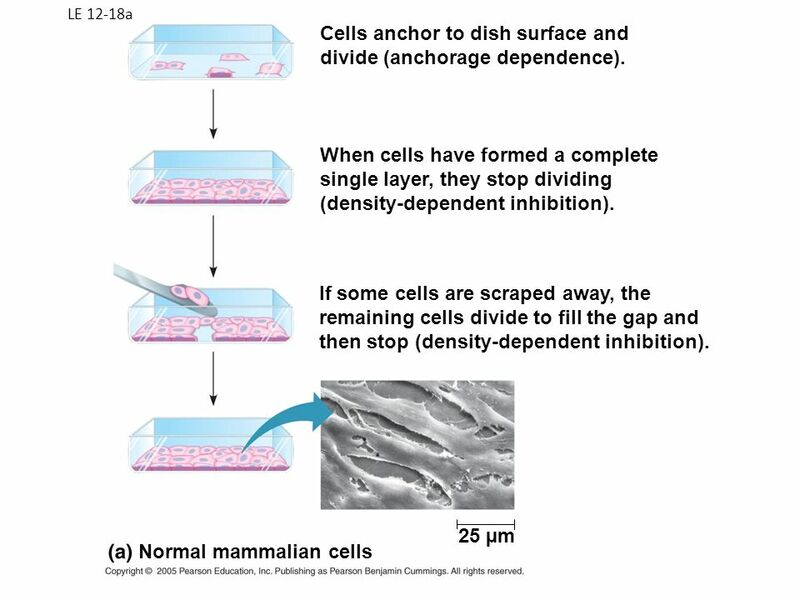 26 Cells anchor to dish surface and divide (anchorage dependence). 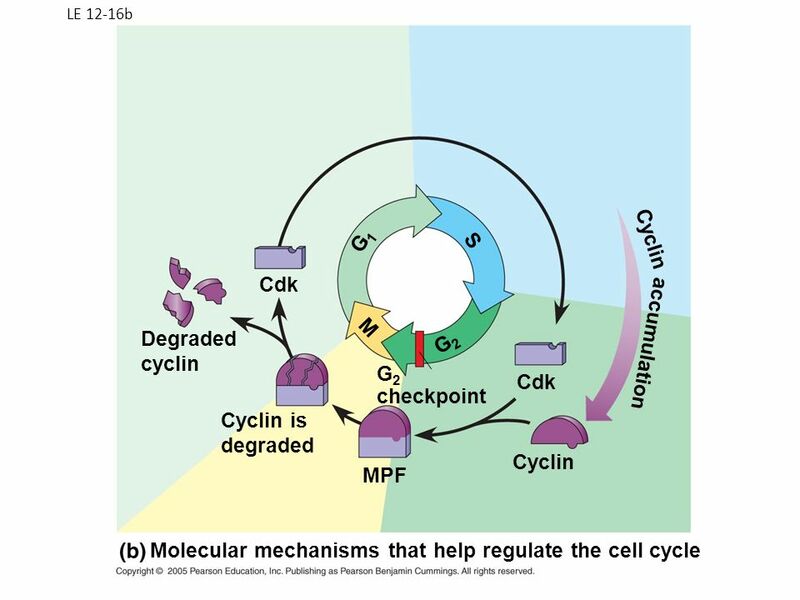 Download ppt "Chapter 12: The Cell Cycle"
Chapter 12 The Cell Cycle. 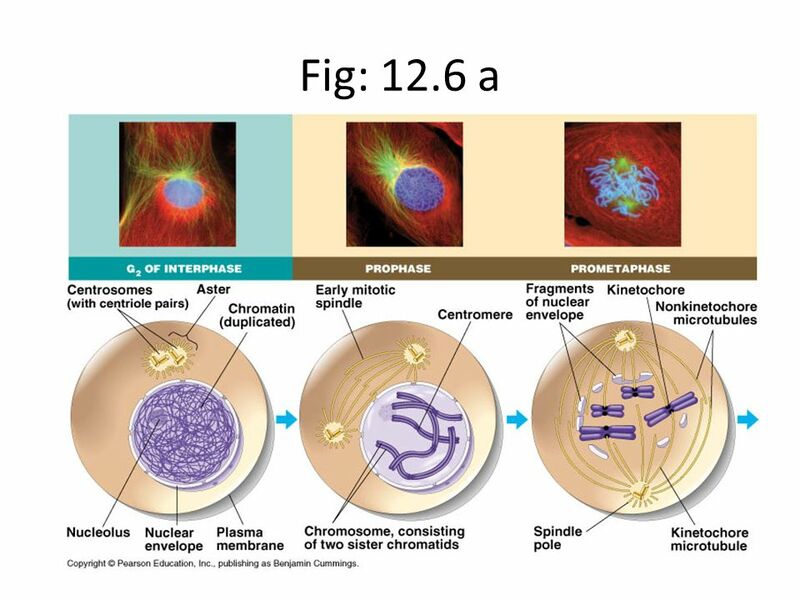 Figure 12.1 Cell Division Figure 12.1 How do a cell’s chromosomes change during cell division? 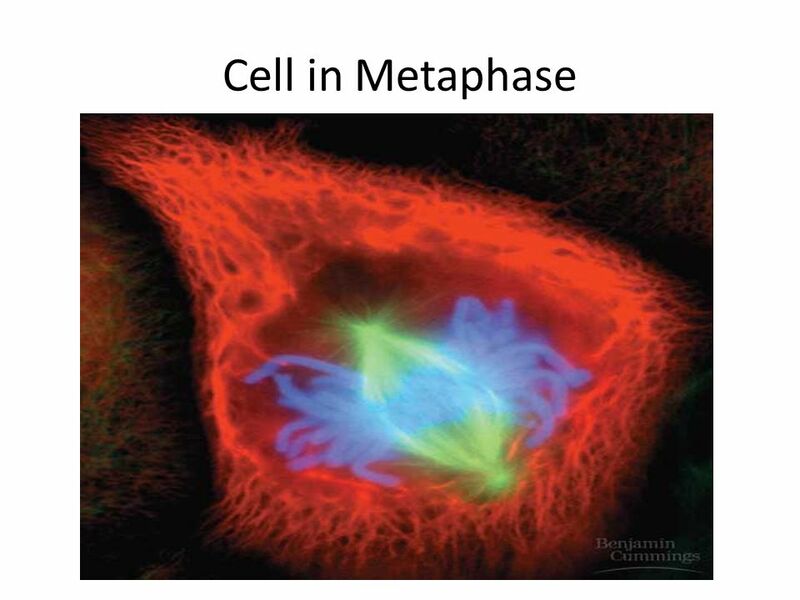 Cell Cycle and Mitosis Cell Division part 2. 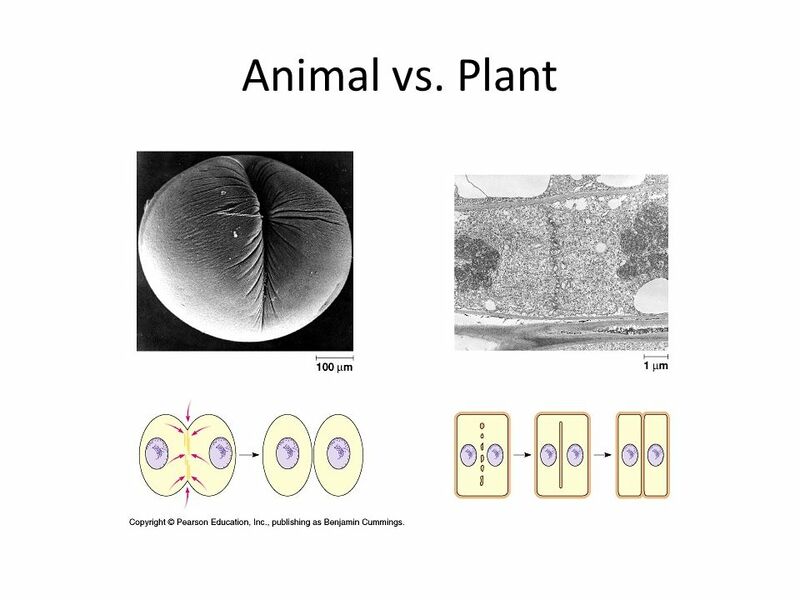 Copyright © 2005 Pearson Education, Inc. publishing as Benjamin Cummings PowerPoint Lectures for Biology, Seventh Edition Neil Campbell and Jane Reece. 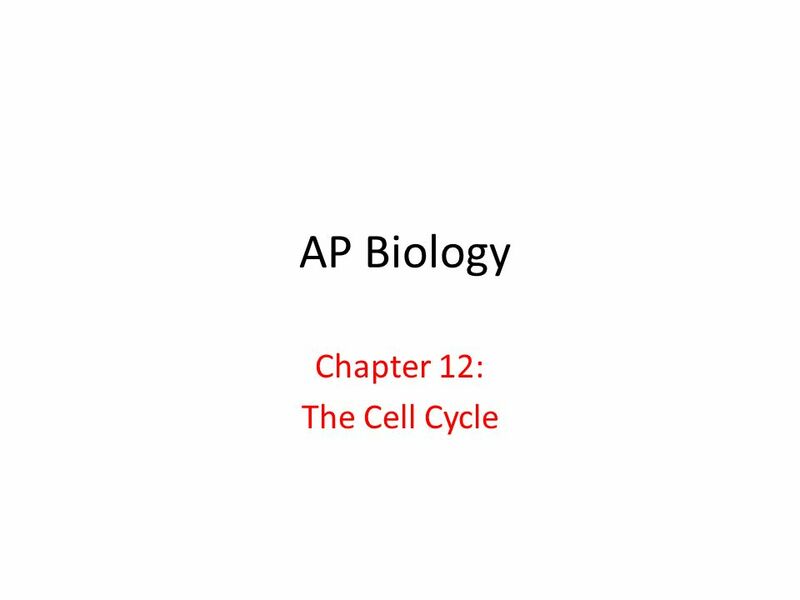 AP Biology The Cell Cycle Part 2. 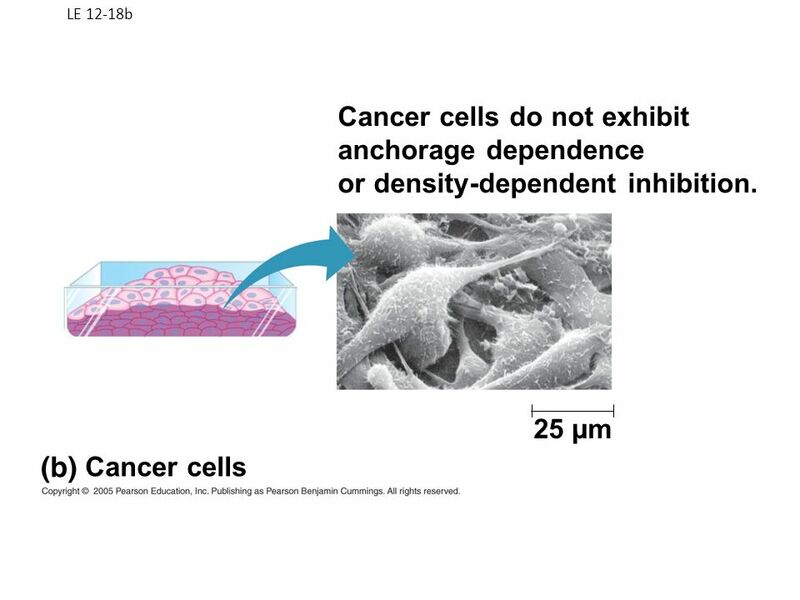 Copyright © 2005 Pearson Education, Inc. publishing as Benjamin Cummings Overview: The Key Roles of Cell Division The continuity of life – Is based upon. The Cell Cycle Chapter 12. Mitosis  Cell division  Produce 2 daughter cells  Same genetic information. 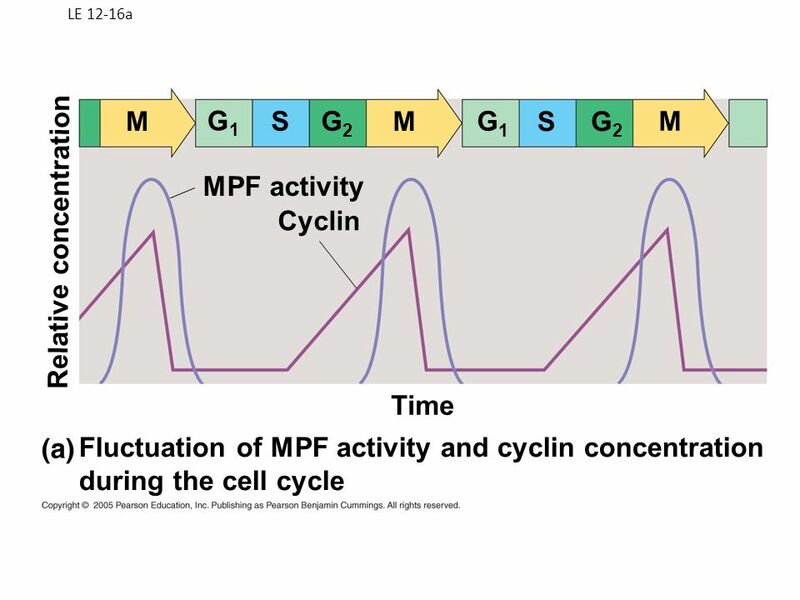 Chapter 12: The Cell Cycle Cell cycle: life of a cell from its formation from a dividing parent cell until its own division into 2 cells Cell cycle: life. 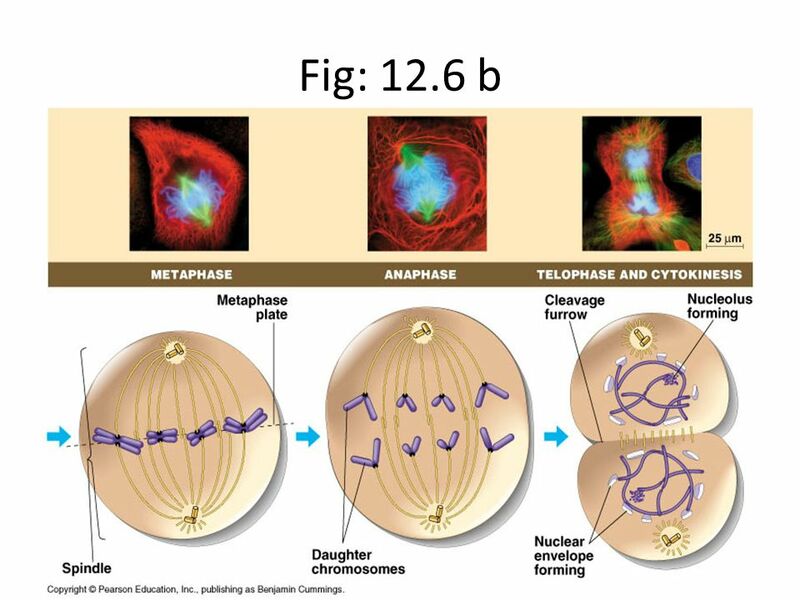 Chapter 12 The Cell Cycle and Mitosis. 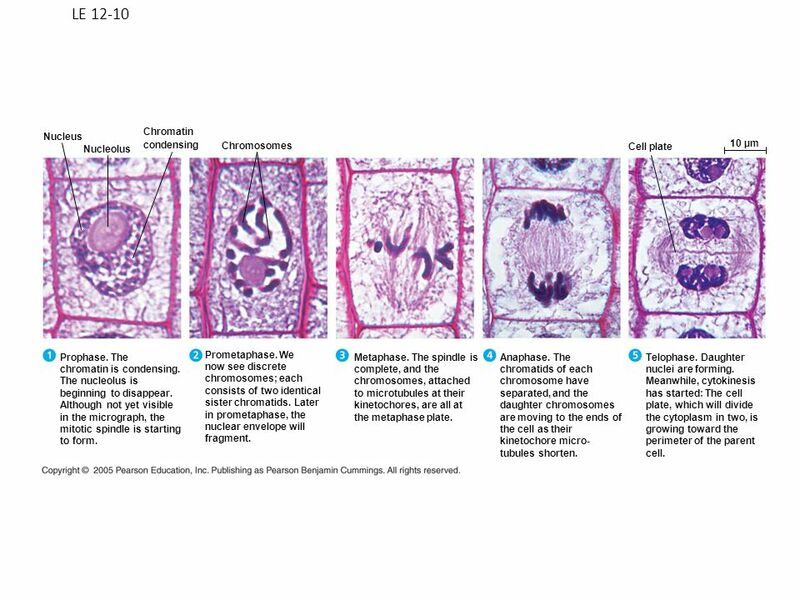 The Key Roles of Cell Division Cell division functions in reproduction, growth, and repair Unicellular organisms.